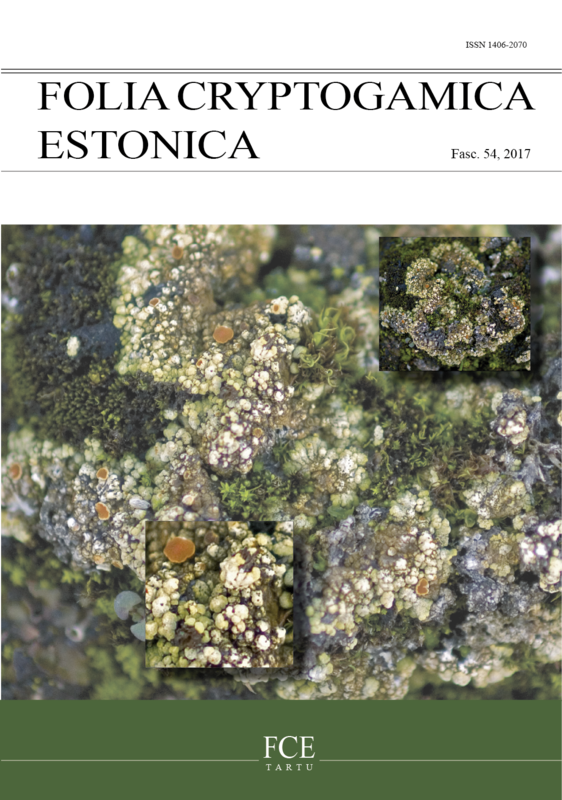 In 2016 four species new to Estonia have been identified, mainly by checking earlier collections in different herbaria. This addition raises the total number of bryophyte species registered in Estonia up to 598. One species, which was evaluated as extinct in Estonia, has been found in a new locality. Also a variety new for Estonia has been found.